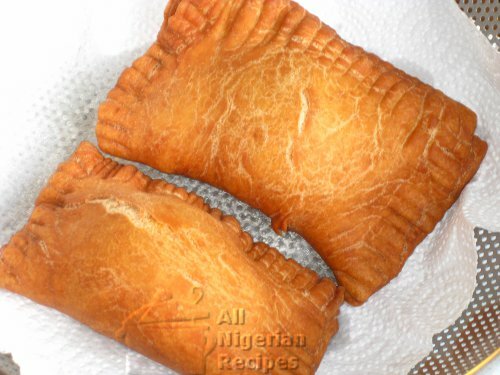 Nigerian Fish Roll is the deep-fried version of Nigerian Meat Pie with a fish filling. The following ingredients will make 5 fish rolls. See the video below for details of how to make Nigerian Fish Roll.